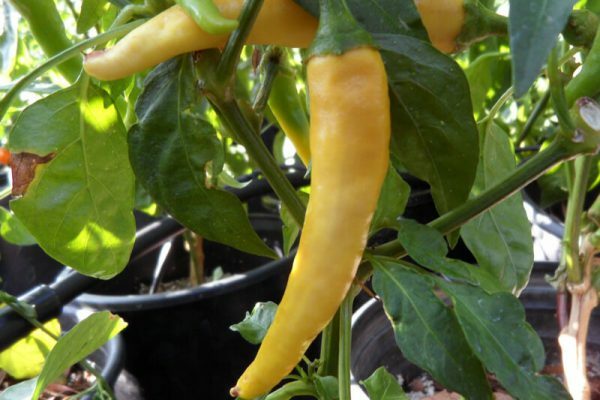 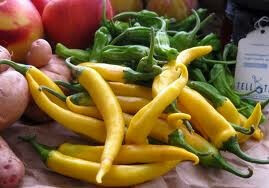 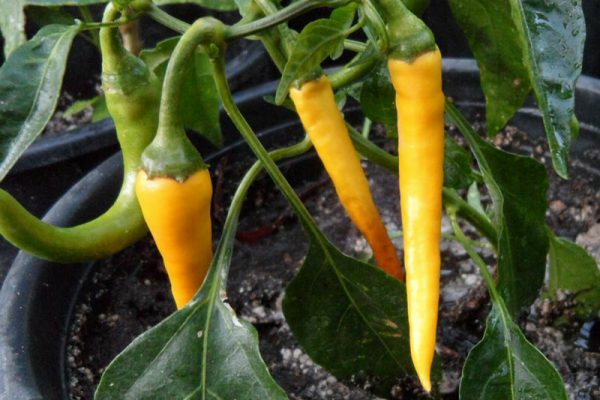 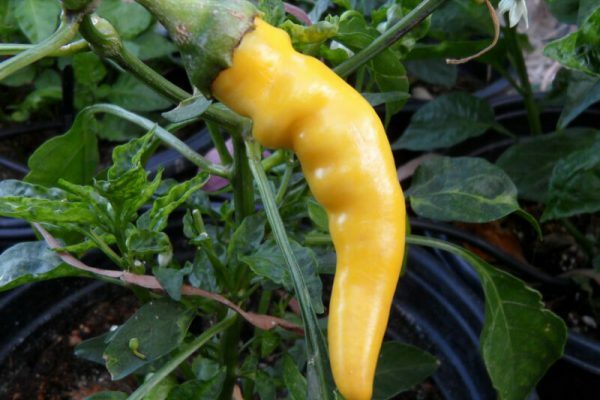 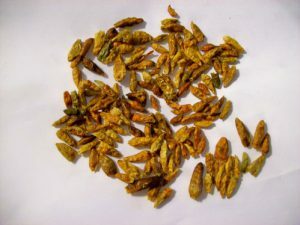 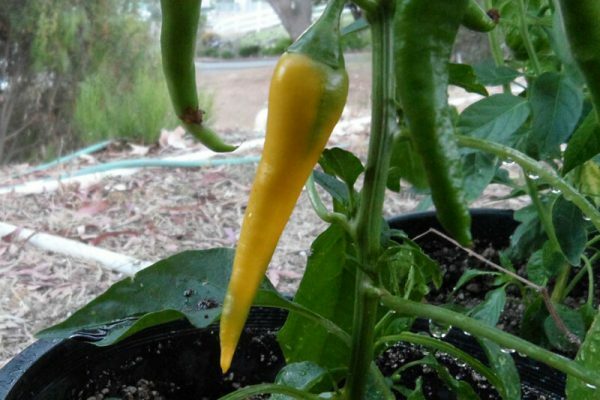 The Golden Cayenne is one of the most delicious Capsicum annum peppers. 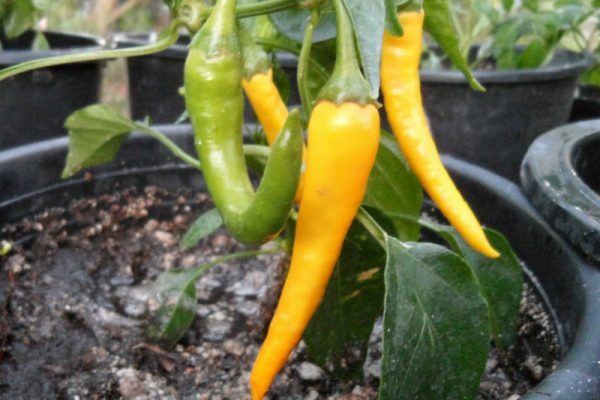 Far more flavor than the traditional red Cayenne. 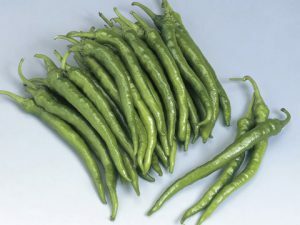 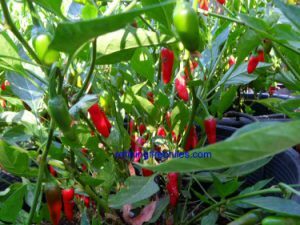 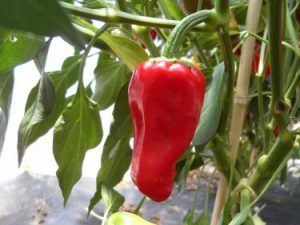 The chile plants are very easy to grow and very productive. 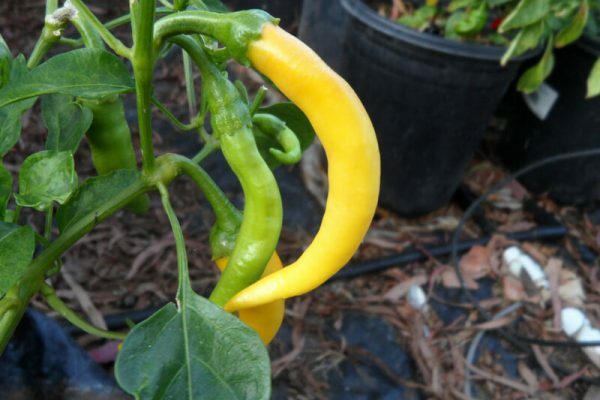 Dry into a powder and you will never go back to regular Cayenne!